Whether you keep up-to-date with current nutrition trends (Paleo anyone? Keto?) or have wandered into parts unknown to learn more about a nutrition-related topic (how to deal with picky eaters), it often feels like an ever-expanding wall of noise. Tuning out the noise and figuring out what information is reliable can be very challenging and time consuming. This is especially true for those seeking information on specific medical conditions, or goals like becoming pregnant, where diet plays can play an important role. There is a lot of interest (and info) about nutrition out there! 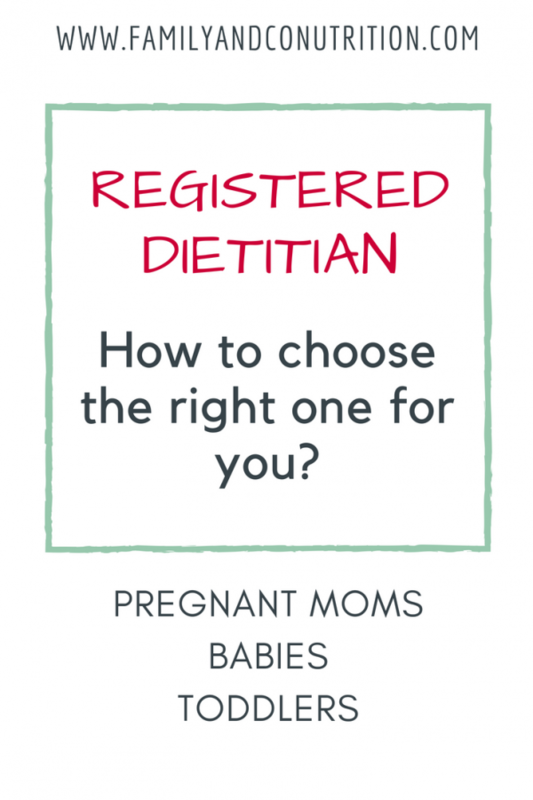 We encourage you to seek the help of a Registered Dietitian (RD) (No, we are not biased. Okay maybe a bit!). 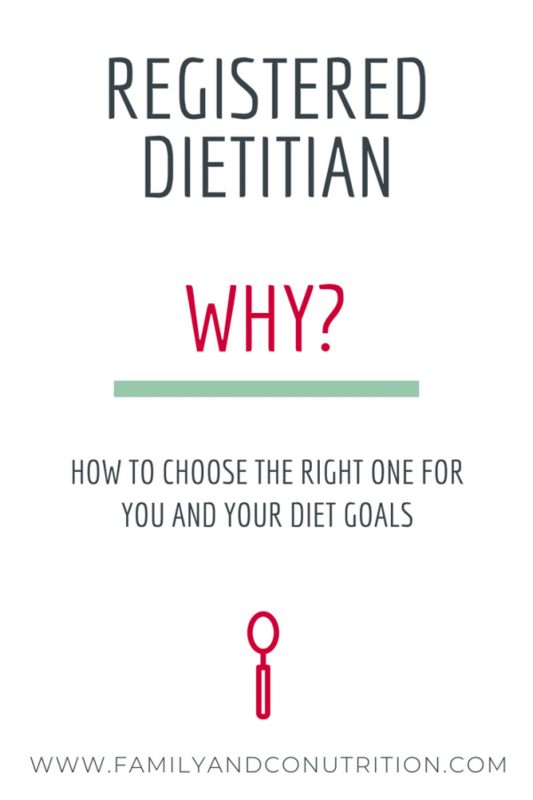 Registered dietitians are qualified professional “nutrition-noise-tuner-outers” that can guide you along the journey to your unique goals. Repeat after me… “a qualified professional.” This point can’t be stressed enough. Between the growing number of fad diets, conflicting research literature, and countless bloggers, vloggers, industry goons, evidence cherry-pickers, and the one-plan-fits-all champions, no one blames you for being confused! 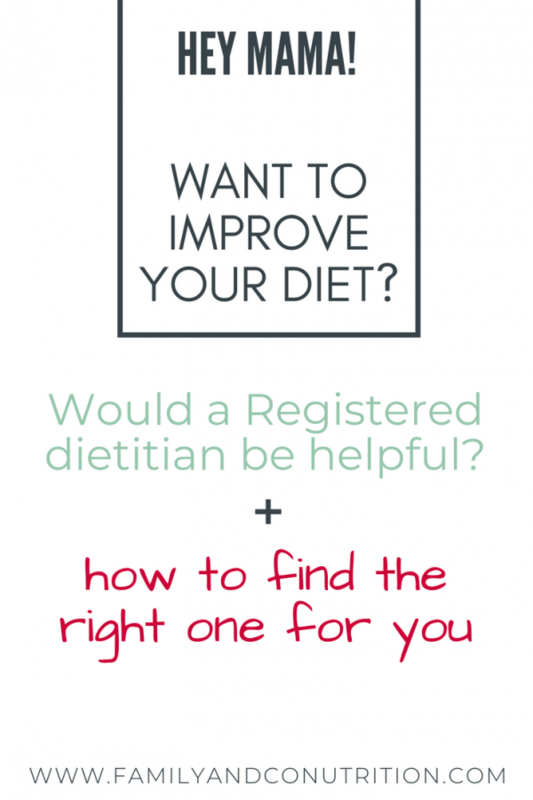 Registered dietitians can help make sense of the vast amount of knowledge out there. It’s not because we eat that we are qualified to help, it is because we have completed a university degree in nutrition science, and clinical placements under supervision as per the College requirements. 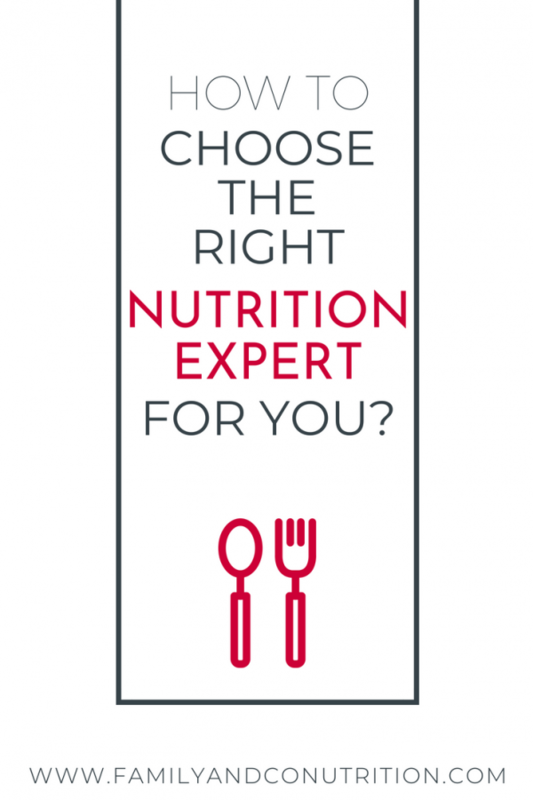 We are trained at being your best source of evidence-based nutrition information, and developing a personalized nutrition plan that respects your values and lifestyle. So no, a RD won’t tell you what to do, but they will help you help yourself. Remember, your relationship with food is the manifestation of so many different life factors often not directly related to food at all. 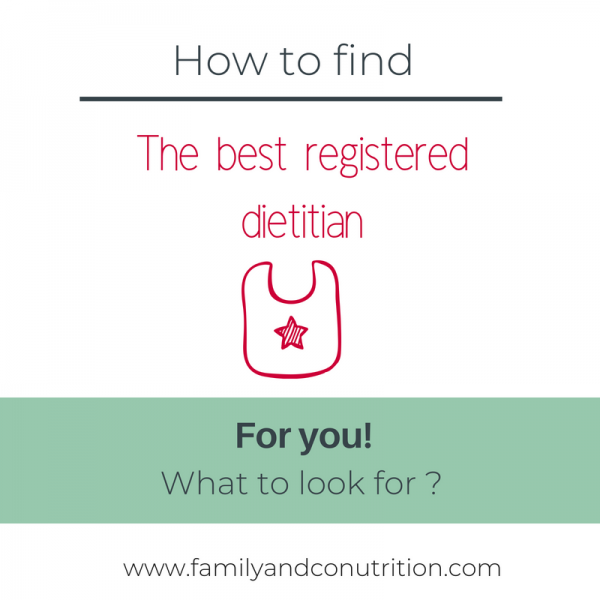 Finding therightRegistered Dietitan is an important first step. 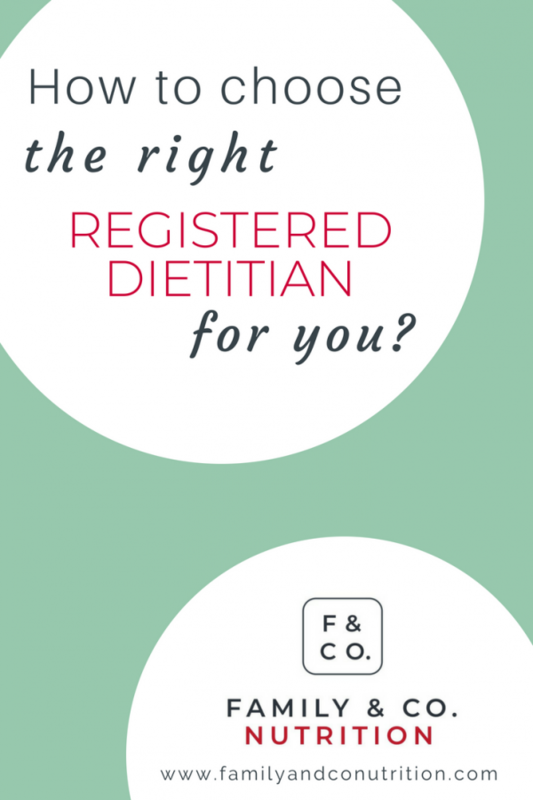 Registered dietitians offer evidence-based nutrition advice in a personalized format that applies to you and only you. Registered dietitians don’t tell you what to eat. Registered dietitians don’t tell you what food to cut. Registered dietitians don’t judge who you are based on what you eat. Registered dietitians don’t tell you what your health objectives should be. Registered dietitians don’t read Canada’s food guide to you. 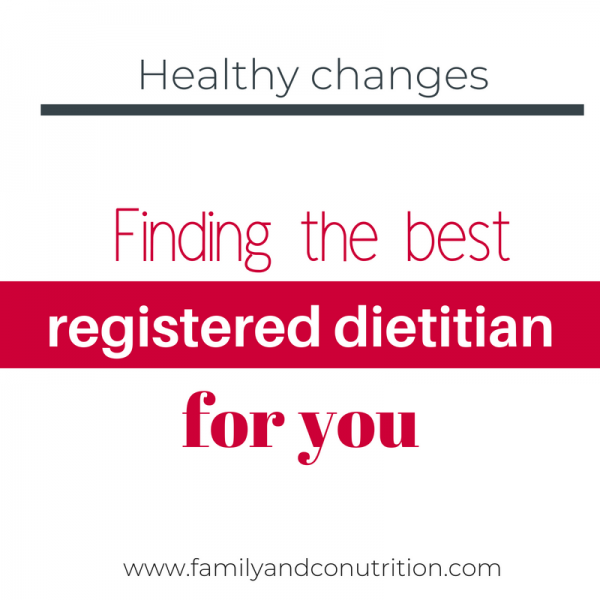 Registered dietitians don’t make you a strict diet plan. In brief, we don’t tell you how to live your life. Registered dietitians are not the food police. 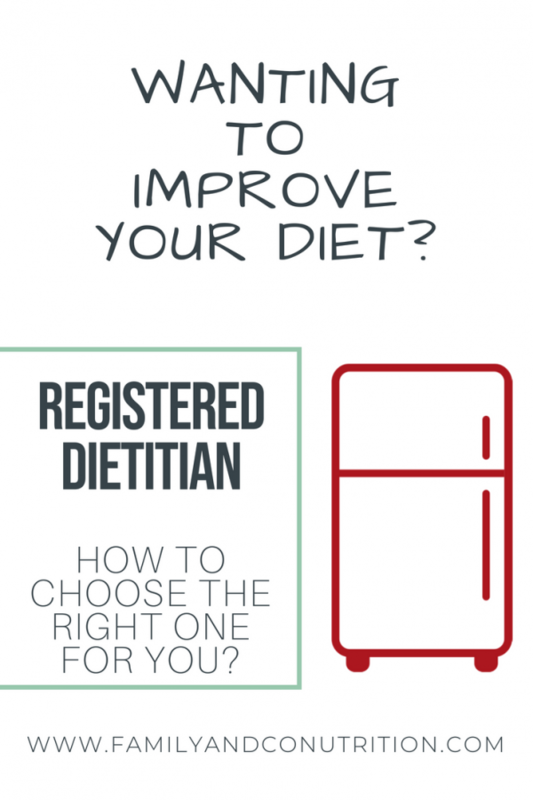 Is your registered dietitian the right fit? No matter what your goals are, it is important not to feel judged. An RD is no different than any other healthcare professional; they will remain objective. Trust your gut instincts and take a moment to consider if you are developing a rapport, if you can open up about your feelings and unravel your story without fear of being judged. Although an RD possesses nutrition expertise, you are the expert of your body and your life. You are also the one who makes it happen. Just like a coach guides their players using tactics and statistics, ultimately, they cannot play the game for the players. Keep in mind when setting goals and targets, that a guiding and non-prescriptive approach from your RD will make the consultation feel like a partnership. Working together will improve the effectiveness of the consultation. 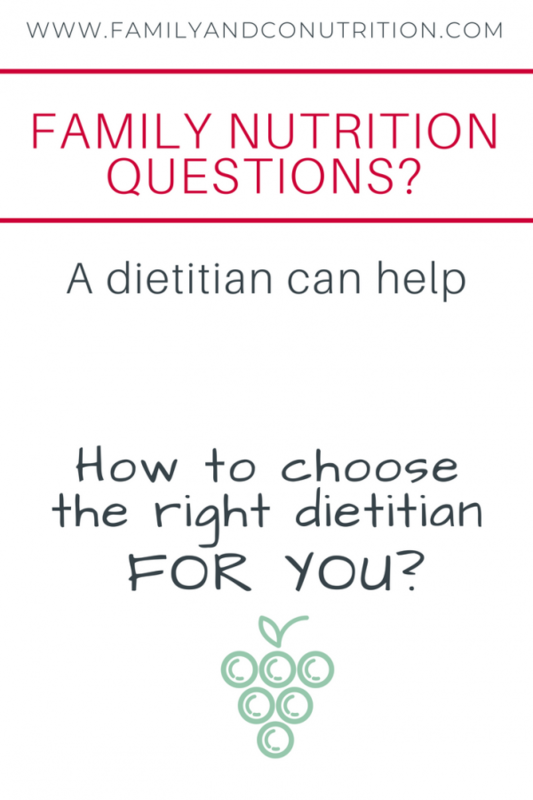 Ask your prospective RD what their educational training is, what degrees they hold, and whether they are registered with a college of dietitians and/or a member of a dietetics association. There is an important distinction here. 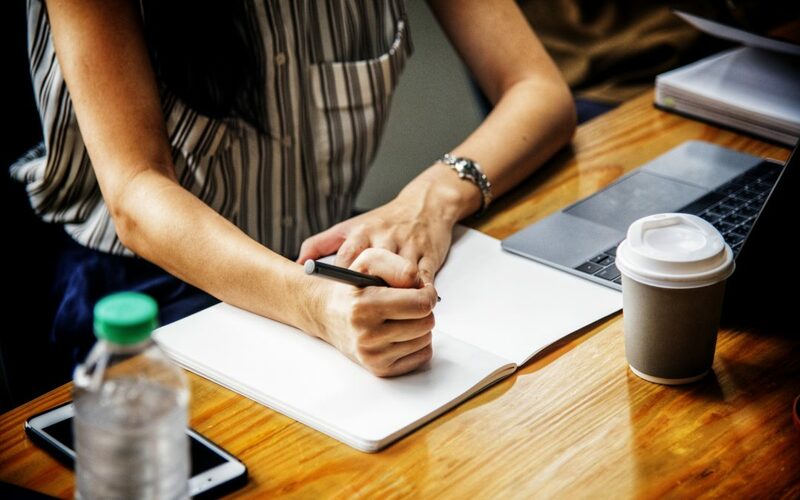 Dietitians registered with a college are regulated and follow a strict code of conduct, they continue their education to maintain current scientific knowledge, and are audited on performance metrics to ensure they are practicing within their scope. Dietitians that are paid members of an association are not regulated, and often join such associations to leverage networks and promotion power. Keep this in mind as you discuss credentials with any dietitian you may consult. You probably have unique nutrition goals, and part of maximizing the benefits an RD can offer you is to ensure you see one with the right expertise. For example, if you are at the family planning stage or have children, you should consider seeing an RD that works in family nutrition. Similarly, if you are struggling with food allergies and/or gut health, make sure your RD has expertise in this area. We all have knowledge of these areas, but are more comfortable working with specific populations. An RD is specialized at providing an evidence-based approach. Still, this requires a thorough understanding and interpretation of relevant scientific literature. Many sensationalized headlines are out there, mostly to grab attention and/or cause fear. For example, bold and definitive statements such as “sugar causes obesity” or “blueberries prevents heart disease” may cause you wonder whether these links are true. Ask your RD about the latest scientific data and if there is any credibility in such statements. Often there may be compelling evidence, but science continually evolves and conclusions are rarely so sure-fire and simple. For example, your RD would bring to your attention all the other factors in cause with body weight management and how this might be relevant to you and your situation. Also, RD, as scientists, typically use qualifier statements such as “consumption of sugary drinks might contribute to weight gain for certain people, and a bad food environment has been associated with unhealthy food choices”. Note the use of words like associated and might. Science isn’t perfect, and the results of many or several studies must still be interpreted with caution. This is where you can rely on an RD’s expertise to guide you. A good great RD will adapt their advice to meet your personal needs and situations. Great advice that can’t be executed is ultimately a waste of everyone’s time and money. Your RD should provide consistent information even though plenty of conflicting information exists in the scientific literature. It is their job to make sense of this information and provide you a clear message. A practical point to consider is the availability of you and your RD. Having enough time for consultations, and the optimal frequency of consultations plays into your overall success. If you are in a busy stretch of life, or your RD’s schedule is too limiting, consider re-shuffling your schedule and/or finding a different RD. 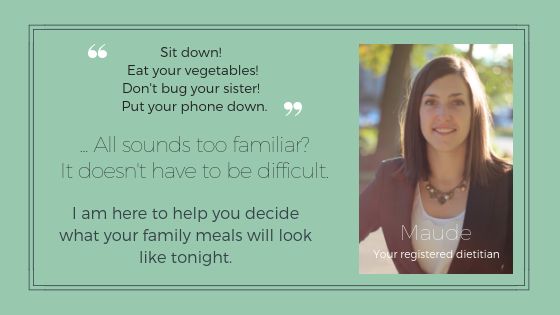 The right registered dietitian for you will make you feel good about your power to take action now!